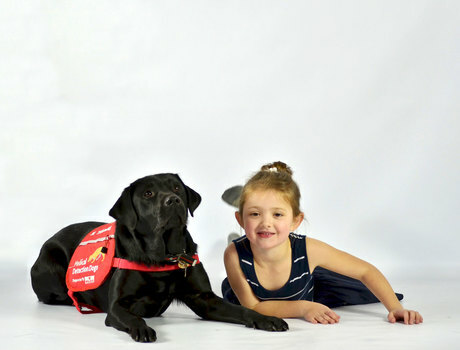 Medical Detection Dogs is a charity dedicated to training dogs in the detection and recognition of human disease by odour. 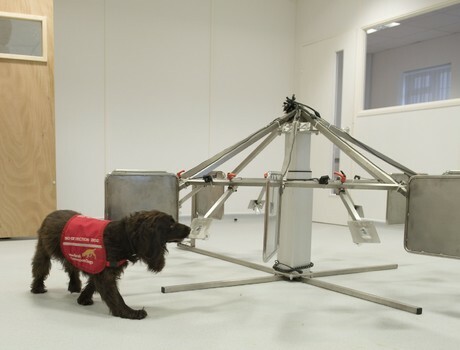 The dogs prevent medical emergencies, save human lives and improve quality of life. 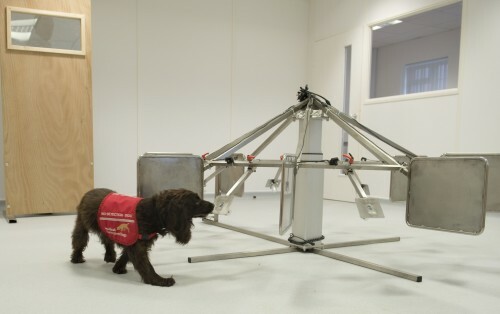 Specialist dogs trained to detect cancer volatiles can provide valuable information that will assist in the early diagnosis of cancer. 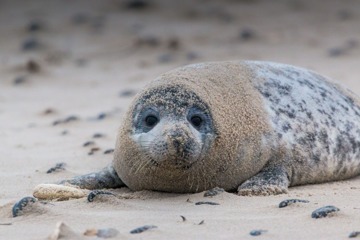 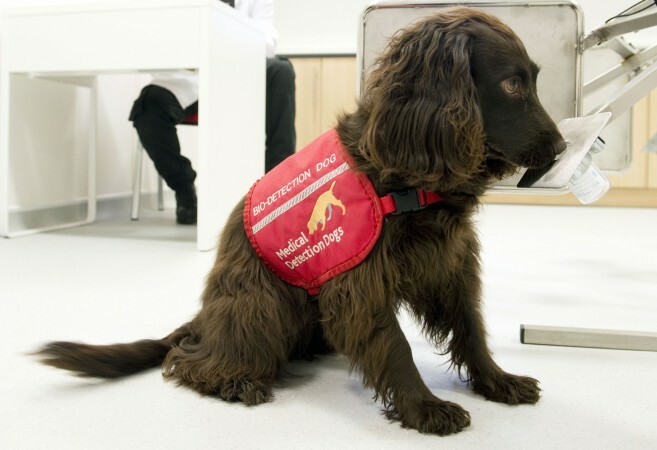 Medical Detection Dogs are currently working on studies to detect Prostate, Liver, Bladder and Breast cancer, in conjunction with oncologists, scientists and NHS Trusts. 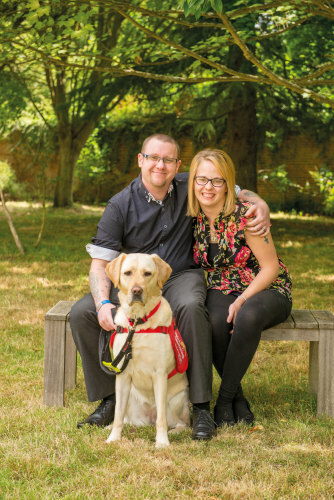 are trained to alert individuals managing day to day life threatening conditions by detecting minute changes in body odour. 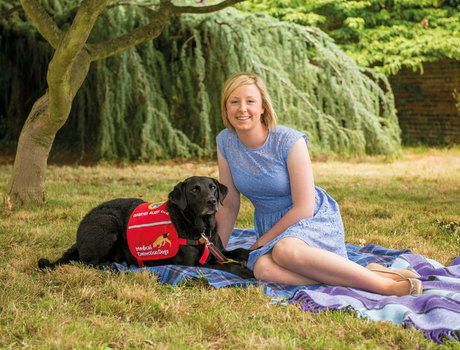 These include blood sugar detection dogs for adults and children living with unstable Type 1 Diabetes who receive no warning of dangerously low blood sugar (hypos), which, if left untreated, can result in coma, seizure and hospitalisation. 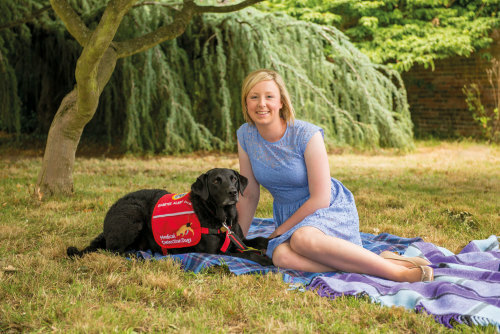 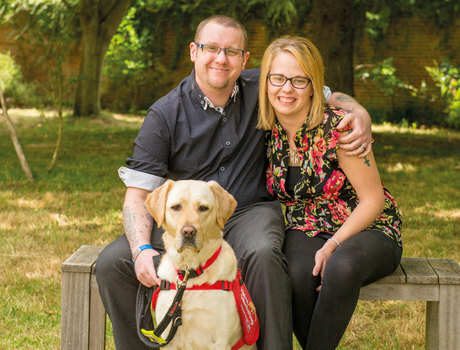 In addition, Medical Detection Dogs train dogs for clients with life threatening conditions including Addison’s disease, POT’s, narcolepsy and trained the world’s first ‘nut detection dog’ for a client with a serious allergy leading to anaphylaxis.